Ovechkin Benched for Oversleeping: Right or Wrong Move? It can happen to the best of us. 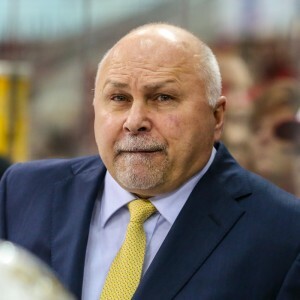 The alarm on the smartphone is all set to get you up at 8.30 a.m.; except you set it for p.m. instead of a.m. That is what happened Tuesday to Alex Ovechkin who overslept his team’s morning practice, arrived late, and was subsequently benched by head coach Barry Trotz in accordance with the Capitals’ rules about such occurrences. The word on the street and prior to the game against the San Jose Sharks was that Ovechkin was not playing because of “personal reasons.” That left the NHL world pondering what exactly was troubling the superstar. Was there a death in the family? Had his new fiancée left him? Did he have to put a cherished pet to sleep? What could it be? The truth was a simple error that we have all made at some point in our professional lives. “I made mistakes, so that’s why,” Ovechkin said about why he didn’t play against the Sharks according to the Washington Post on Wednesday. However, is Ovechkin too good, and too important to the Capitals to bench him for oversleeping? For the second game of the season: No – he should be benched and it’s the correct move. Had this been Game 7 of a playoff series against the New York Rangers, you can bet your smartphone that Ovi would have suited up and taken the ice last night. That said though, it’s actually quite refreshing that Trotz did not treat his talisman captain any differently than he might have treated a rookie who showed up late to practice. “We tried to not make a big deal of it yesterday because it was a game day,” stated Trotz the day after the Sharks hammered the Caps 5-0 in one of the worst Caps games in recent memory. Without Ovechkin, the Capitals looked lethargic, panicked and downright confused at times; except for goaltender Braden Holtby – who consistently kept his team in contention through two periods by standing on his head and taking what seemed like one-shot-per-minute in the early going. The Caps’ power play also foundered without Ovechkin at the point. Instead, Matt Niskanen was inserted there and failed to deliver; hardly his fault though – considering the circumstances. The Caps always utilize four forwards and one blue-liner on the power play. Without Ovechkin there, they switched to three forwards and two D-men. It didn’t work. The Sharks outplayed the Capitals in every department for a comprehensive win on Tuesday. The closest the Capitals got to scoring a goal was when Dmitry Orlov scored a goal. By that, I mean it was a perfectly good goal that was overturned on a ‘coach’s challenge’ for goaltender interference. If what we saw on national television was indeed goaltender interference, then the new coach’s challenge option is going to make a laughing stock of our beloved game. Apparently, brushing the goalie’s glove when the puck is flying past him into the net on his blocker side is now goaltender interference. Ultimately though, the officiating had nothing to do with why the Capitals lost in such demoralizing fashion. Ovechkin’s absence had everything to do with it. What are your thoughts? 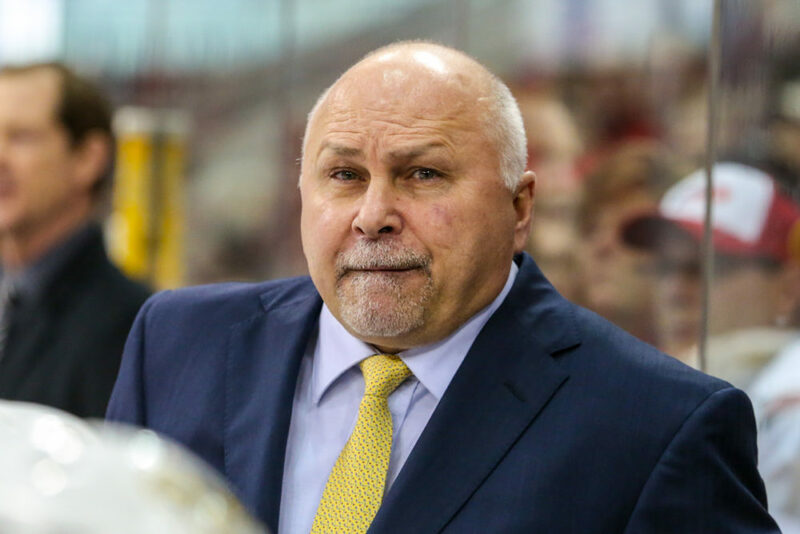 Should Trotz have allowed Ovechkin to play?